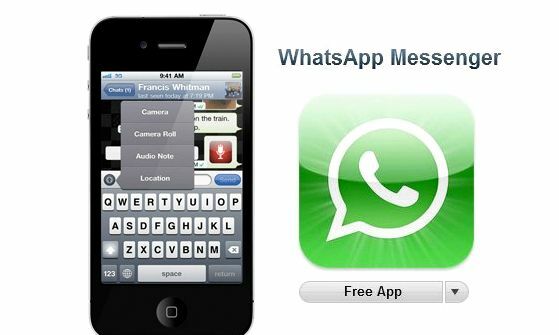 WhatsApp Messenger is the go-to instant messaging app for those looking to communicate for free cross-platform. 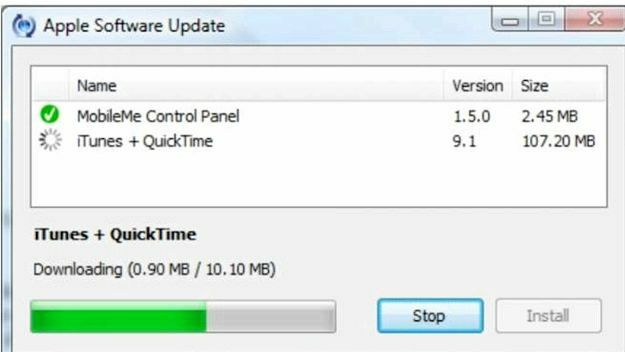 With an app for Symbian, BlackBerry, Android, Windows Phone and iOS, it covers most of the market, and the version for those using an iPhone has just been updated. While there are no significant new features or noteworthy alterations, version 2.8.6 does bring some welcome performance enhancements for those running on the new iOS 6 software and / or the iPhone 5. 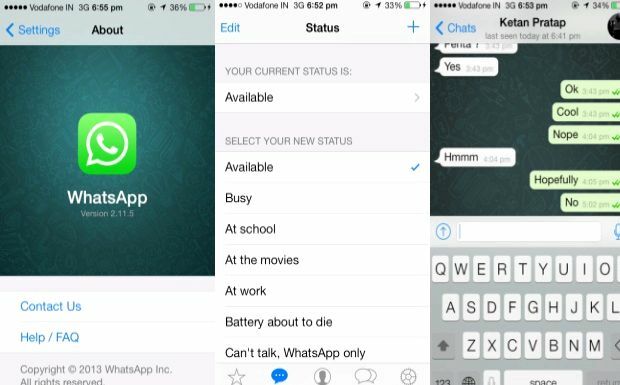 Although games like Angry Birds are considered a staple part of any iOS users diet, WhatsApp too takes pride of place on many iPhones, constantly lurking around that top ten in the paid apps section of the App Store. 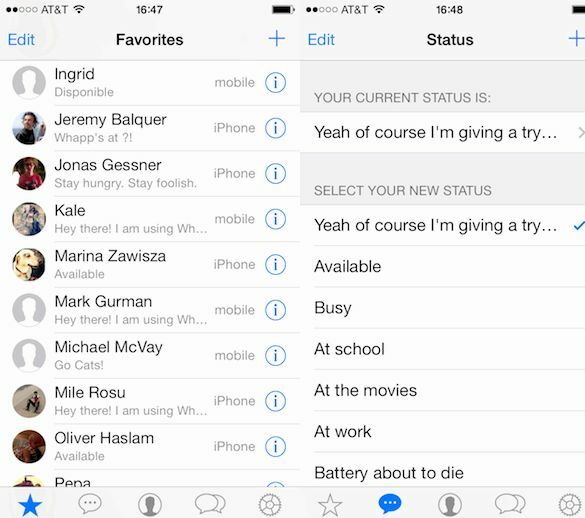 iMessage is a very powerful and secure messaging tool, but despite the efforts of Apple, the whole world is not running iOS or Mountain Lion, and as such, WhatsApp allows everybody a common means by which to communicate – no matter which platform they choose to run on. 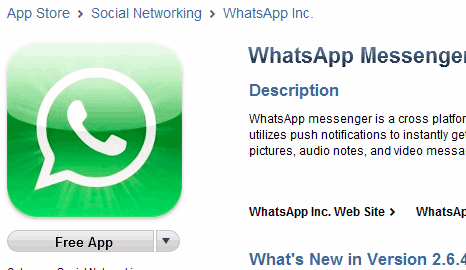 I’ve been using WhatsApp since owning the iPhone 3GS, and have never had any major issues with it. Sending video clips can be a bit annoying due to the limitations beset, and I find images don’t seem to travel too well either – finding the recipient in a slightly lower resolution than intended. However, it’s smooth to operate, has plenty of customization features, and integrates effortlessly with iOS, so, in all honesty, nobody can have too many complaints. There has been talk of an iPad version arriving at some point in the future, and although there are a number of ways to port WhatsApp through to the iPad, a native offering would be more than welcome. With quite a few years having passed and no sign of integration for the Apple tablet, the omens aren’t particularly good, but we live in hope. 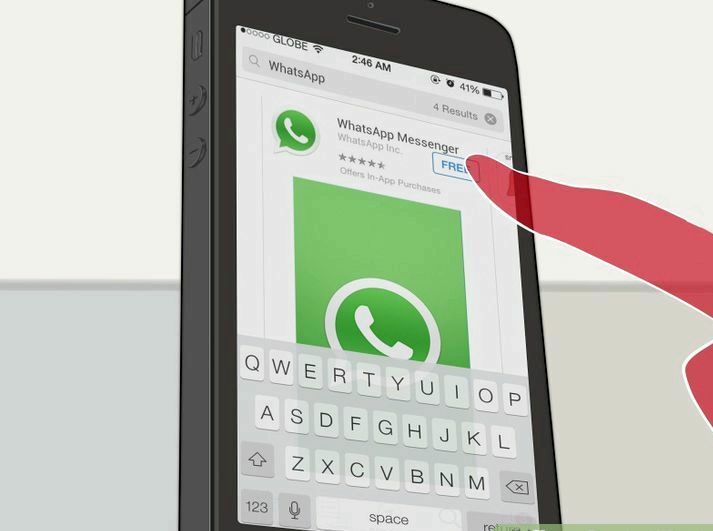 WhatsApp costs just $0.99 in a one-off fee, and after that, you can send all the messages, photos, videos and audio clips you like – providing, of course, you’ve some form of data connection in place. You can follow us on Twitter. add us to your circle on Google+ or like our Facebook page to keep yourself updated on all the latest from Microsoft, Google, Apple and the web.